Watch this space, our Civil Rights are being abused yet again. 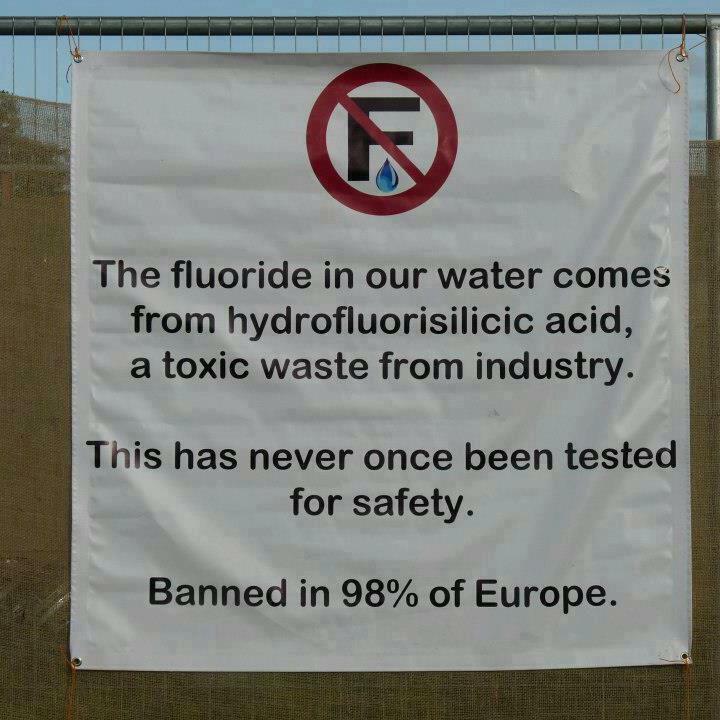 The Minister for Health has banned the sale of non fluoride toothpaste, we no longer have freedom of choice with what we purchase, how farcical can you get Frank ?… Beggaring the pensioners and now poisoning the children of the nation. Fiji cannot carry out tests, but someone in government must still be able to read…… Read the latest Harvard Report and others on this poison that your Minister Neil Sharma is wasting taxpayers money on.